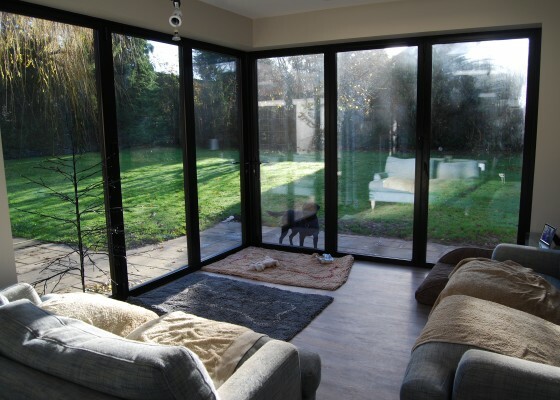 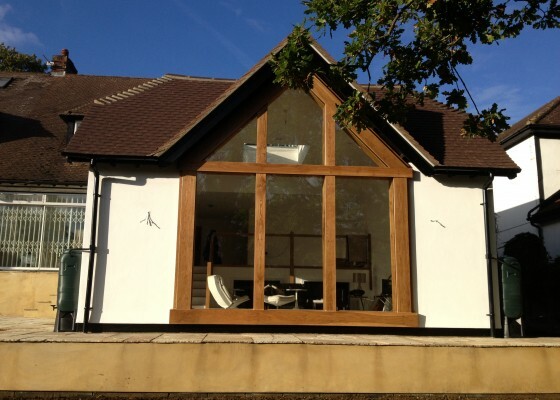 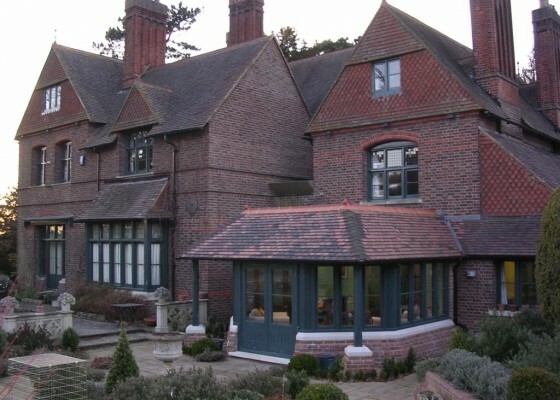 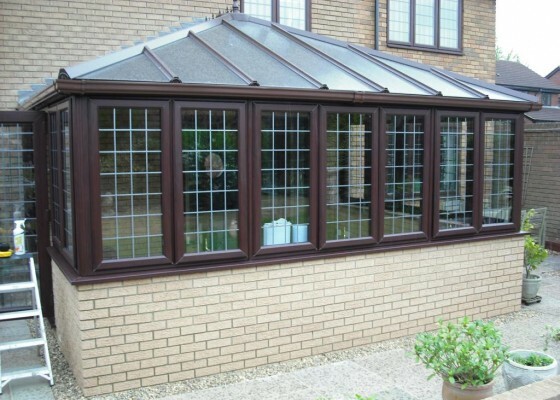 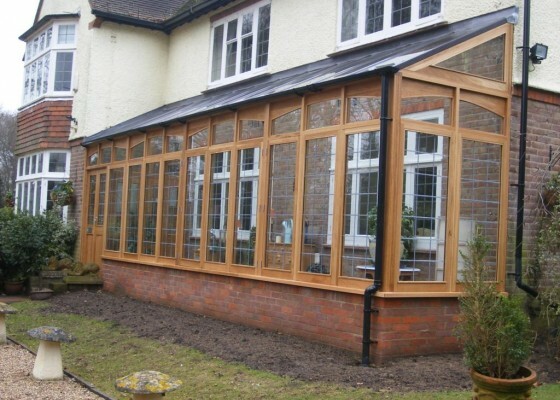 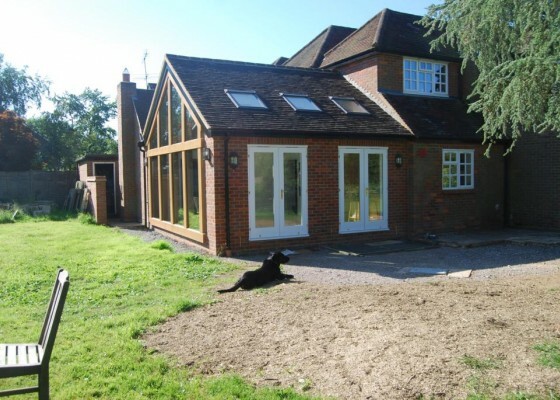 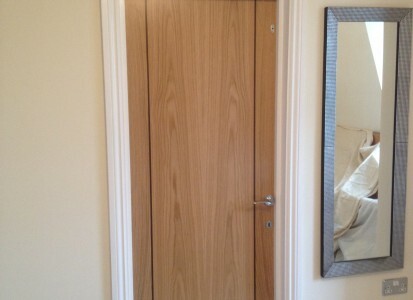 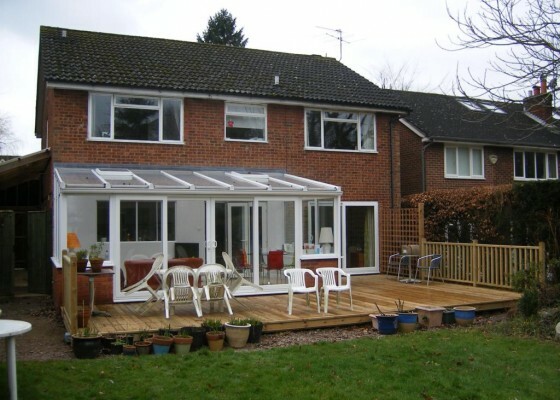 We do so much more than stock a conservatory onto the back of your house. 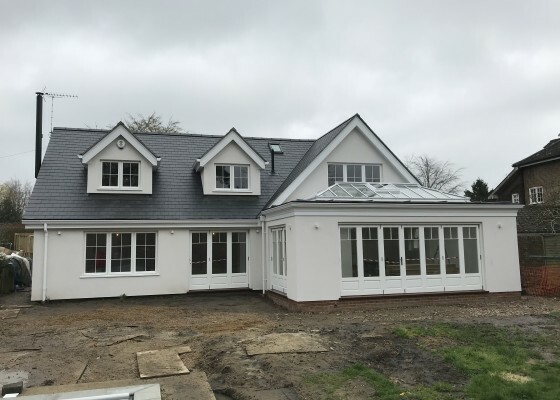 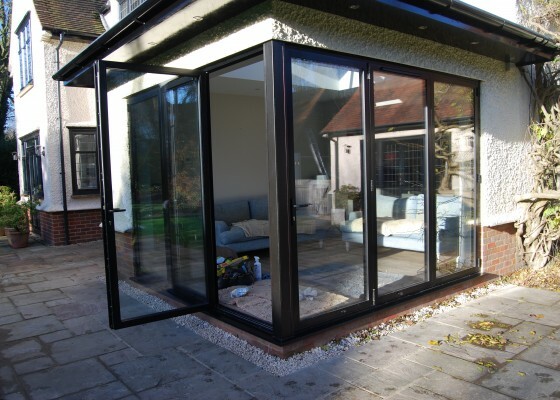 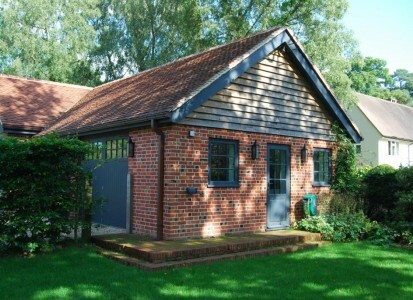 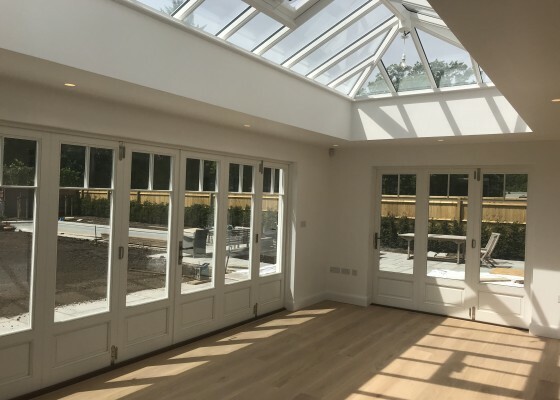 We blend the buildings into your house to create beautiful garden rooms, sunrooms and summer rooms to let light into your house all year round. 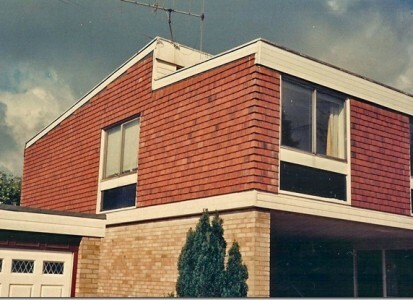 Pictures from the photo vault !